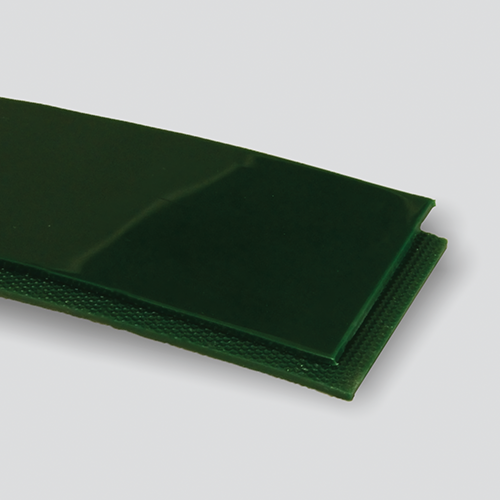 High-tech custom blend of polymers provides characteristics such as high strength, cut resistance and flexibility. These belts are truly homogeneous, with no plies to separate or carcass yarns to fray. These belts are ideal for high-abrasion industrial service applications.